The social justice movement has infiltrated far too much in our lives. 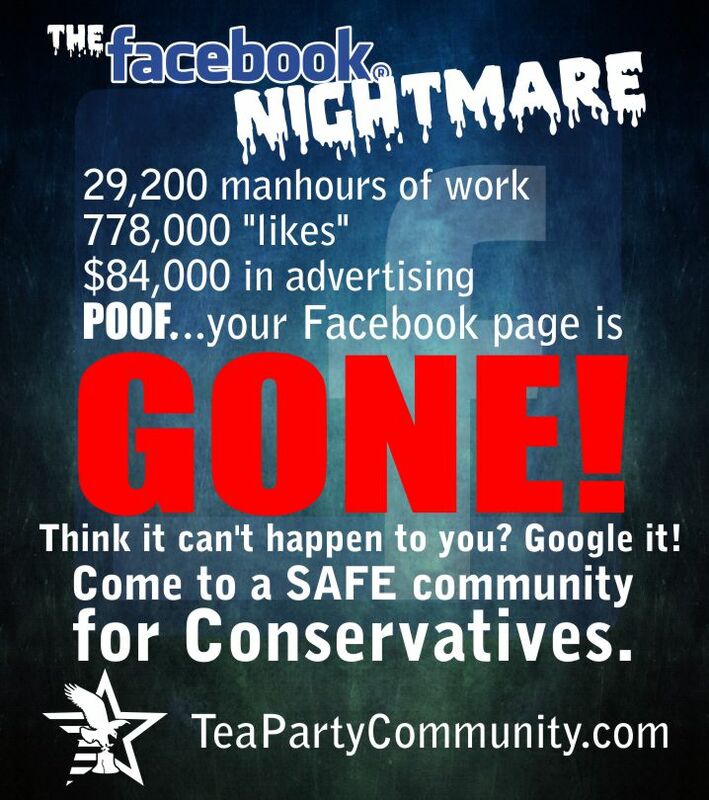 Left only to wackademia, perhaps we could have tolerated the nonsense. But now the social justice agenda is everywhere. Human Resources is replete with people with titles that have “Diversity” all over it. I’m not sure what diversity is needed in making computers, for example, but you can bet that HP has Diversity Officers all over their corporation. Now, the social justice agenda appears in sport. Who knew that the NFL, for example, wasn’t about a group of people from all backgrounds getting together to showcase their skills. A meritocracy, where the best player plays. Instead, when you’re a mediocre player your way to get a seat on the bench is to cry social justice. The irony of a half-black multi-millionaire crying foul on behalf of what, a dozen dead-by-cop blacks? Randy Moss missed his opportunity on the field, but he didn’t pass it up at his Hall of Fame induction ceremony. 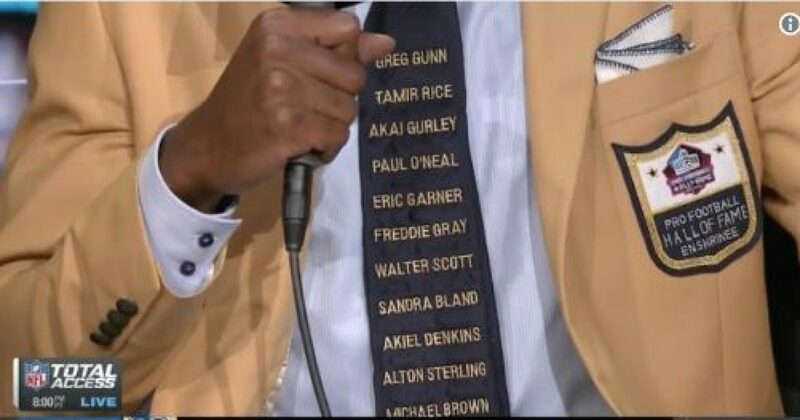 Along with his gold enshrinement jacket, Moss wore a black tie with the names of 12 black men and women who had been killed by police. Moss did not speak about his tie during his Hall of Fame speech. However, he later explained the decision behind wearing it in an interview with the NFL Network. Moss laments the loss of 12 blacks killed by police over a period of years. If killing blacks by police were the epidemic Moss and others suggest, then there would be that many blacks killed in a day. Moreover, most of these blacks were killed resisting arrest and not indiscriminate killings by police. I’m sure most of America grieves for people killed erroneously by police. But are we to be concerned only with the black ones? Does Moss know or care about the non-blacks who suffered the same fate? Could he name even one? Worse yet, is Randy Moss or the many other blacks who support the lie of Black Lives Matter willing to look at the behavior of blacks. Because they routinely look the other way. Take for example this video posted by Chicago PD. Moss, now serving as an NFL analyst for ESPN, hasn’t shied away from showing his support for social justice causes since leaving the NFL. He has recently been retweeting examples of racial inequality, as well as amplifying Shannon Sharpe’s tweet about the hypocrisy inside sports when it comes to how white athletes and black athletes are treated by the public.